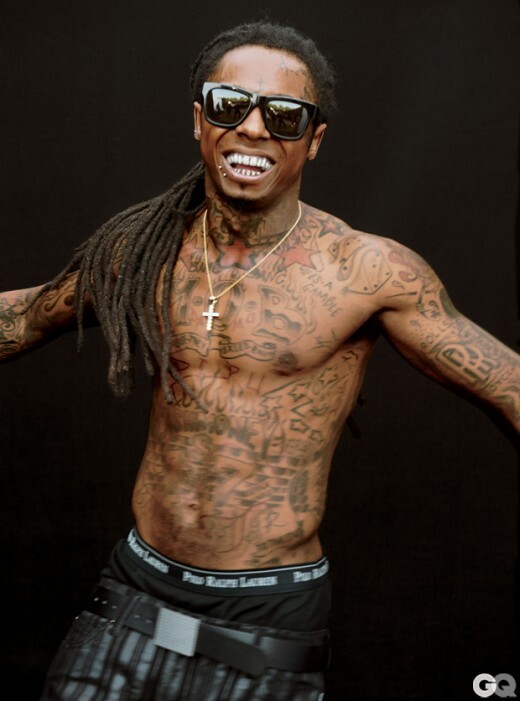 Lil Wayne, is featured in the November 2011 issue of GQ Magazine as they honor “The Survivors”, a selection of the “greatest living music masters and hip-hop geniuses. Others artists featured in the issue include Erykah Badu, Eminem, Reakwon and The Dungeon Family, whose full article you can read HERE. The legends—or legends-in-the-making—who refuse to die, quit, back down or shut up. I guess that describes most of them.